An important part of our operations are our Mānuka plantations and annual tree planting programme. To support the wonderful community organisation that is “Trees That Count”, we have added our pledge to plant a total of 4,000,000 native trees which will be a significant jump in their annual tally. Trees That Count is an online community marketplace literally counting and actively promoting the planting of native trees annually nationwide. The goal for 2017 was to see one tree planted for every New Zealander – that’s 4.7 million trees. With the addition of our pledge soon to be added to the count we have achieved more than doubled this goal! 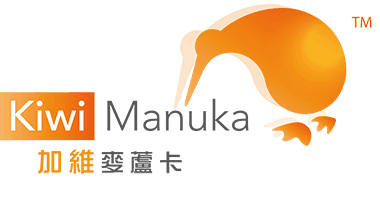 We strongly believe in the simplicity, science and sustainability of Mānuka as nature’s original super plant. This is why we have established a propogation and nursery programme which will allow us to plant over four million seedlings Mānuka each year. Our landowner partners throughout the East Cape and Wairarapa regions are continuing to convert their land into fully irrigated horticulture operations which is allowing us to push ahead with significant investment in our “super plant” developments. The marketplace is open to individuals, groups and companies throughout New Zealand all of whom are encouraged to add to the live tree count online. 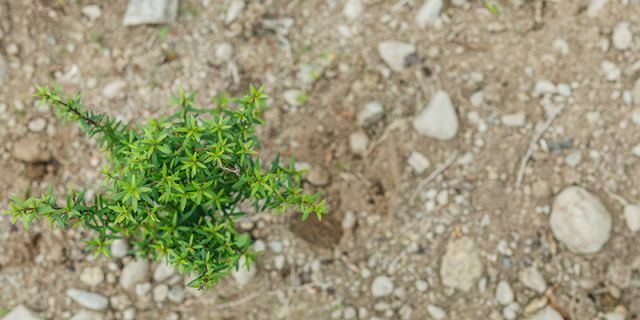 Whether you are simply planting some native trees at the back of your property or involved in more commercial operations like our Mānuka planting programme, all native trees count.